Do you want to get started with Arduino? Or do you want to teach Arduino to your kids? If yes, don’t miss today’s deal. 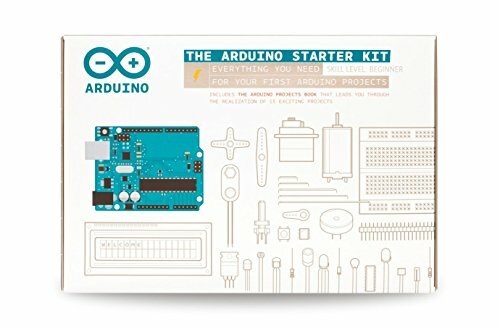 The Official Arduino Starter kit is with a 25% discount on amazon. 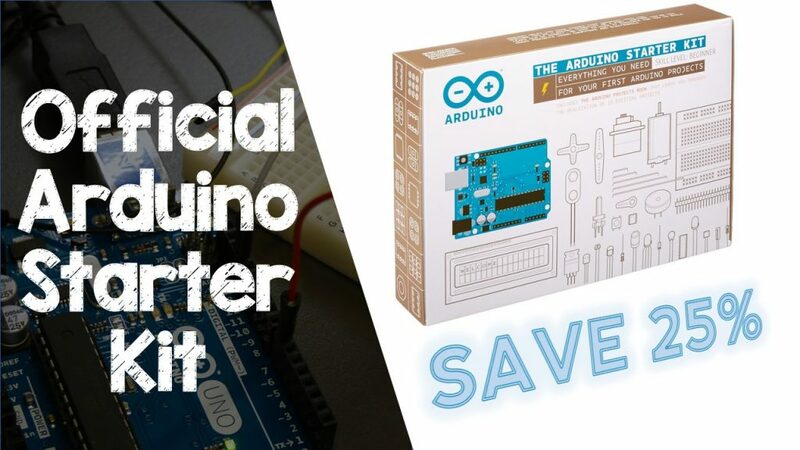 Check the Official Arduino Starter Kit below. This is a great kit. Specially if you are a beginner, because it comes with a project book with 15 projects, and all the needed components to build them. You may also want to take a lot at other Arduino starter kits. Read our Best Arduino Starter Kits review here.